I always smile when I see a real mini. 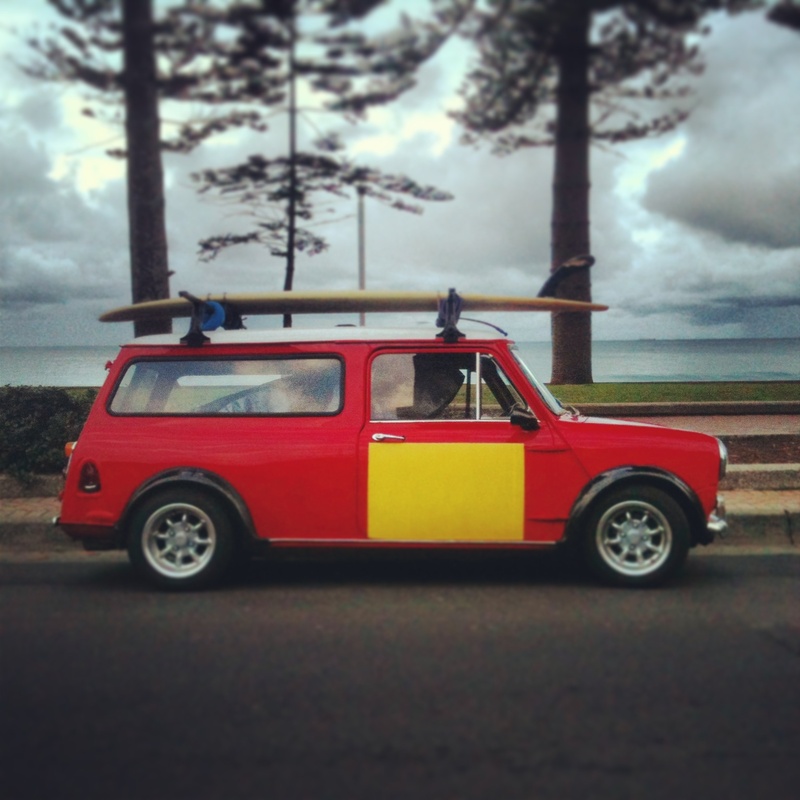 This entry was posted in Beach, Daily Life, Photography, Surfing and tagged Daily Life, Manly, Manly Beach, photography, Surf culture, Sydney. Bookmark the permalink. Life on Sydney's coastal fringe through the lens of the world's laziest photographer.